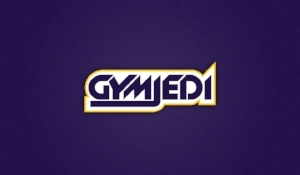 Gym Jedi are a consultancy business providing complete solutions to the fitness industry. We provide programming education and training whilst supplying niche equipment, for individuals and organisations across the UK. Set up by an industry professional with over 20 years experience in the Fitness Industry.